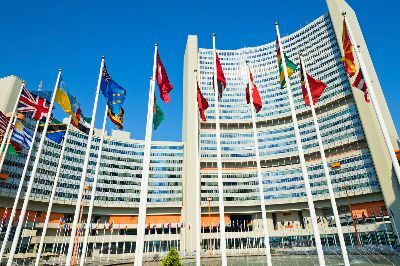 The year 2018 has been an exciting one for UNIDO, with the Organization building on past strengths, while driving for change in line with the medium-term programme framework (MTPF) 2018–2021 and its management objective of integration and scale-up. As the Organization of the United Nations mandated to advance inclusive and sustainable industrial development (ISID), UNIDO is improving its services to further increase the impact of its interventions to reduce poverty and inequality, while safeguarding the environment. With the introduction of “strengthening knowledge and institutions” as a new strategic priority of the MTPF, UNIDO is prioritizing an enabling outcome central to the achievement of ISID across the spectrum of all relevant actors. 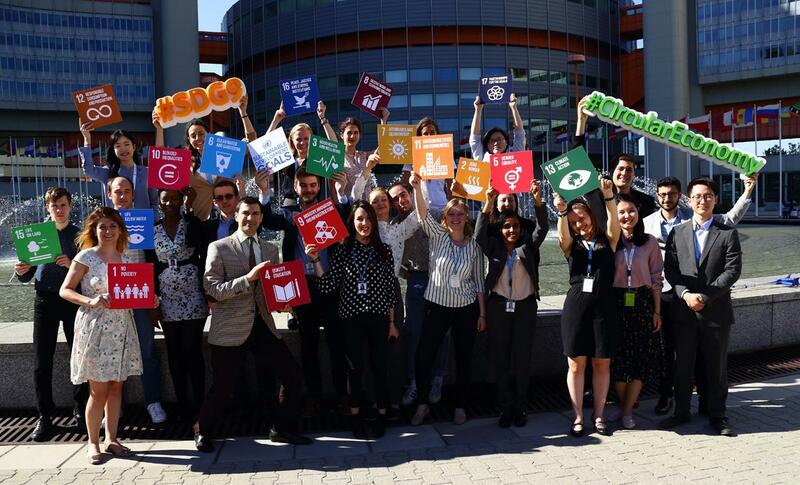 The in-depth review of the implementation of the Sustainable Development Goals (SDGs) by the high-level political forum on sustainable development (HLPF), to which both the UNIDO Industrial Development Board and the special session of the Vienna Energy Forum contributed substantively, remains important for the Organization. Making use of its convening function, UNIDO continues to advocate for structural transformation and sustainable industrialization of the African continent, in particular as the agency leading the implementation of the Third Industrial Development Decade for Africa (IDDA III). 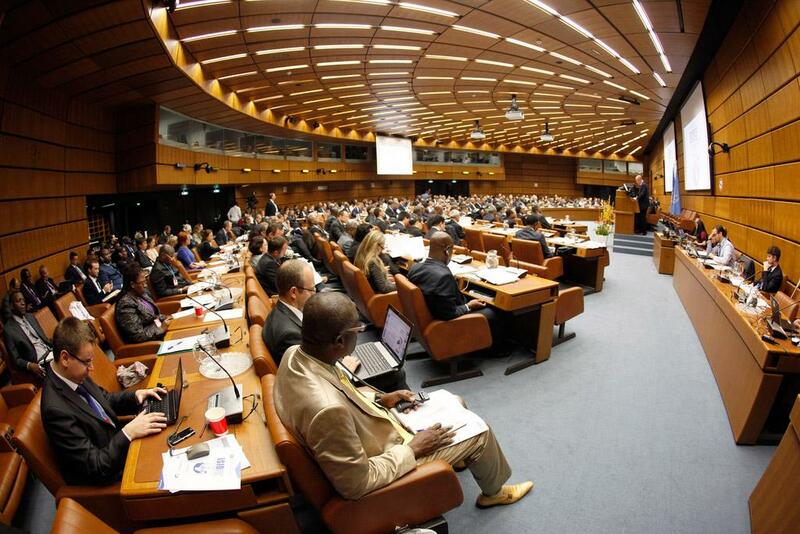 UNIDO also continued to play an important role in the area of science, technology and innovation, and increased efforts to identify means for turning the transformative yet disruptive potential of the new industrial revolution into benefits for the poorest countries. 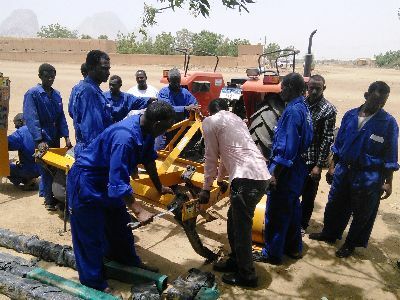 The Programme for Country Partnership (PCP), as the UNIDO partnership-based and high-impact vehicle for ISID promotion, was expanded to cover the five geographical regions during 2018, thus completing the pilot phase. The PCP is now ongoing in six countries, with implementation advancing in Ethiopia, Peru and Senegal, programming finalized in Morocco, and programming ongoing in Cambodia and Kyrgyzstan. At the end of the year, the Executive Board also approved the start of the programme formulation process for new PCPs in Côte d’Ivoire, Egypt, Rwanda and Zambia. 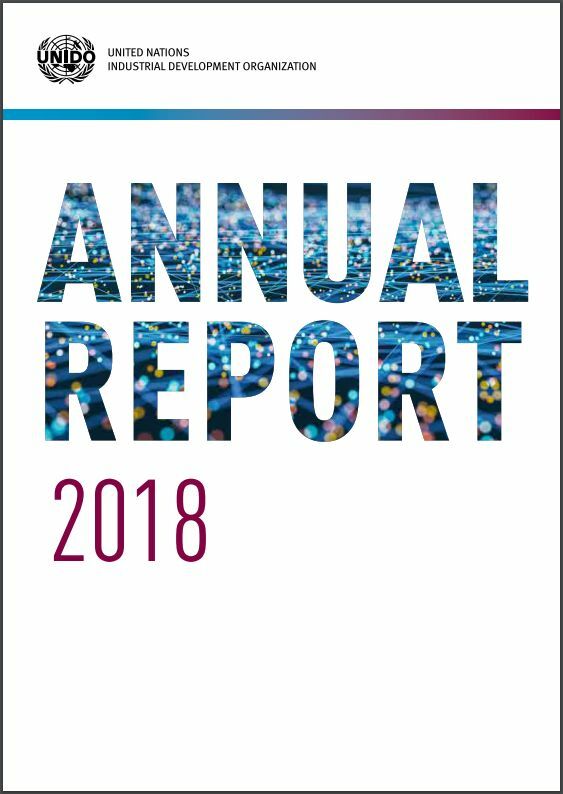 The Annual Report 2018 showcases UNIDO’s diverse portfolio of services to its Member States in line with the thematic priorities, as well as with a focus on regional perspectives, cross-cutting priorities and service functions. The annex reports quantitatively on SDG indicators and indicators of the integrated results and performance framework (IRPF).